Earlier in the week, there was new evidence that the Xbox exclusive, Sunset Overdrive, was going to get a release on PC. Today, that news was made official when Insomniac Games tweeted out that the game is available on PC through the Windows Store and Steam. The game is priced at $19.99 on both platforms, and the PC version will come with both expansions, Mystery Of The Mooil Rig and Dawn of The Rise Of The Fallen Machines. More weapons will be available to use as well with the included weapons pack. This closes the door on the question of whether Sunset Overdrive will be on other platforms. Recently, new reports have suggested that this would eventually happen but nothing official was confirmed until today. Earlier in the year, a listing on the Korean Game Ratings Board suggested that this would eventually occur, and then someone on Twitter posted evidence of an Amazon page for Sunset Overdrive on PC, but that page has since been removed. The same person also posted evidence of it appearing on Steam with a Steam databank page. Lastly, an ESRB listing of the game went live. 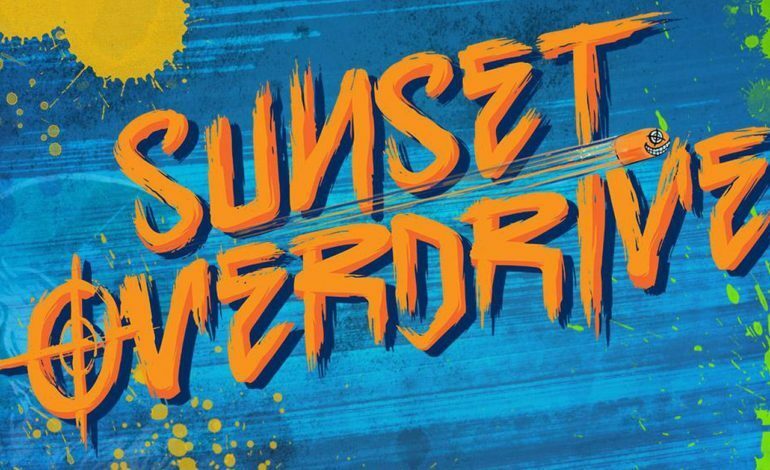 & Windows Store page, “Sunset Overdrive transforms an open-world apocalypse into your tactical playground. Zip, grind and wall-run across Sunset City while using a devastating, unconventional arsenal. With hyper-agility, unique weapons, and customizable special abilities, Sunset Overdrive rewrites the rules of traditional shooters and delivers an explosive and irreverent adventure in the end times.” If you had a blast with Marvel’s Spider-Man, I highly recommend giving this a try. You will have a blast traversing around the city and trying out all of the crazy weapons that the game has. It’s a game that is all about having fun and enjoying every second you play.